20th BRG Annual International Conference on Bioencapsulation! 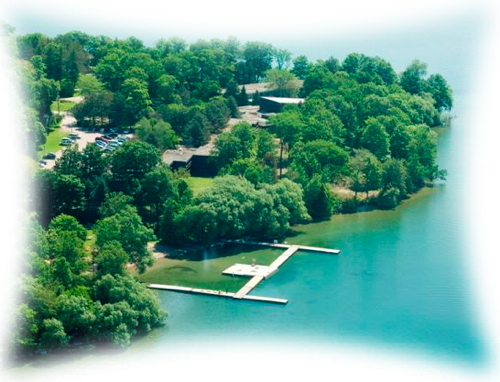 Our 20th annual international conference will take place in one of the most beautiful touristic area of Canada, the natural peninsula on Lake Couchiching, only 90 minutes from Toronto, Ontario, offering a rare combination of extraordinary natural surroundings and proximity to urban amenities. Benefit from those 3 days to exchange with other experts on bioencapsulation coming from all over the world in a professional but friendly atmosphere, a lifetime away from the stress of daily life... Join us ... and let's celebrate together the BRG 20th annual international conference, in the course of a 2,5 days residential conference ... that, we hope, will remain for everyone an unforgettable event ! Join them, register as Exhibitor, and help us to offer student grants.